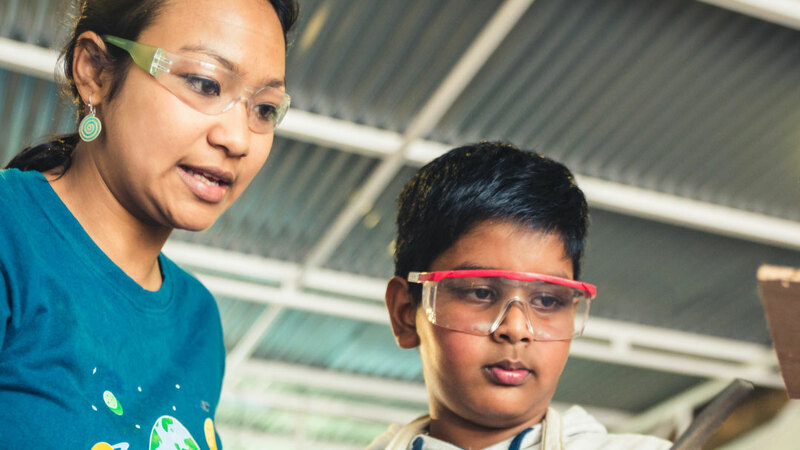 Irina Sthapit is an Electronics and Communication Engineer and an educator from Nepal, who teaches children how to build antennas. 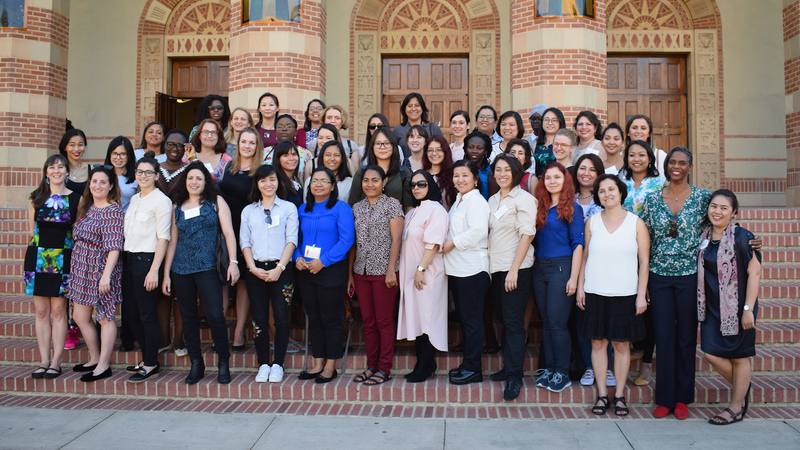 Learn how 48 women in STEM from 48 different countries came together through a State Department exchange program to advocate for gender equality and build a global network supporting women and girls in STEM. 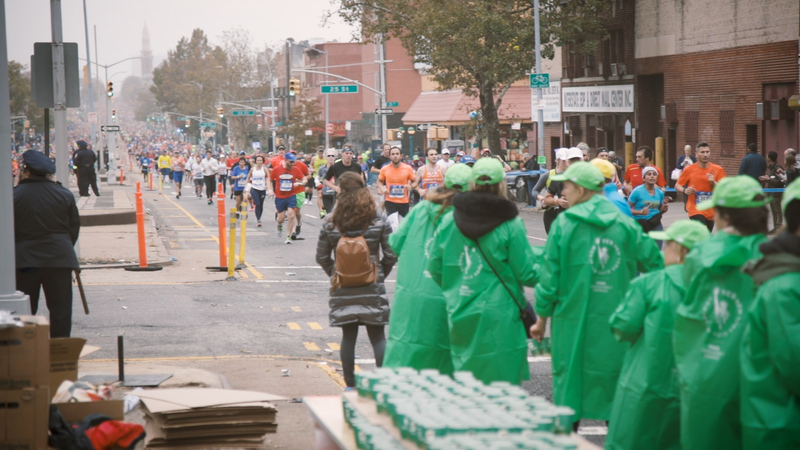 For the third year in a row, J-1 Visa exchange participants were the largest and most diverse group of volunteers at the New York City Marathon. 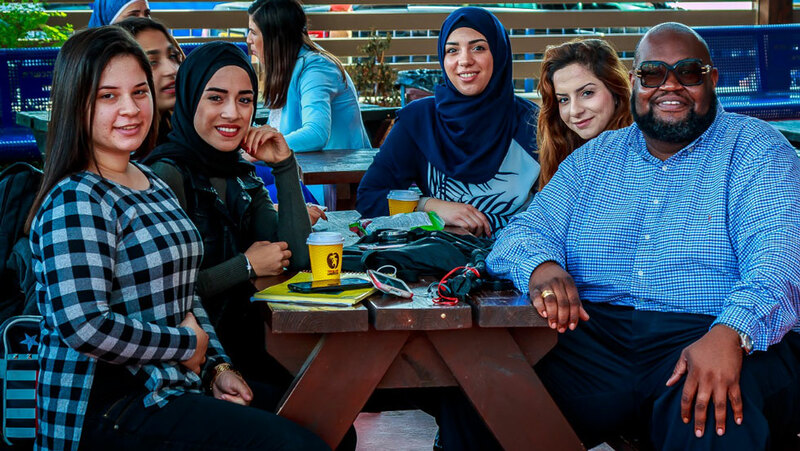 Watch how they embrace the American values of volunteerism and civic engagement, and share their culture with their American communities. 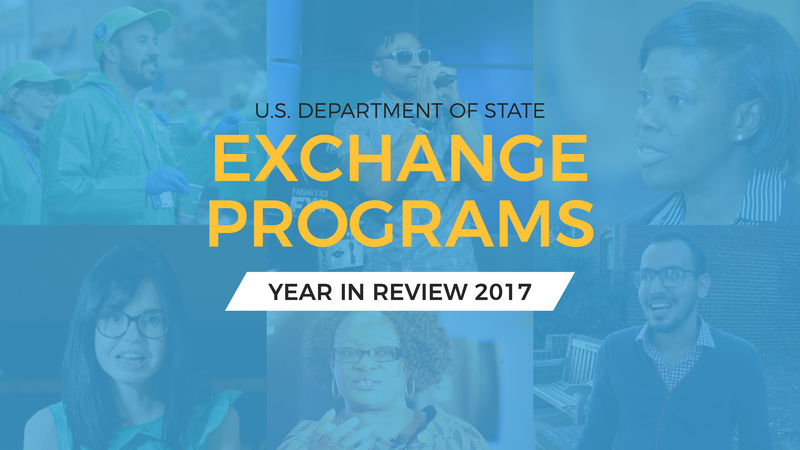 2017 was an inspiring year for international exchanges! 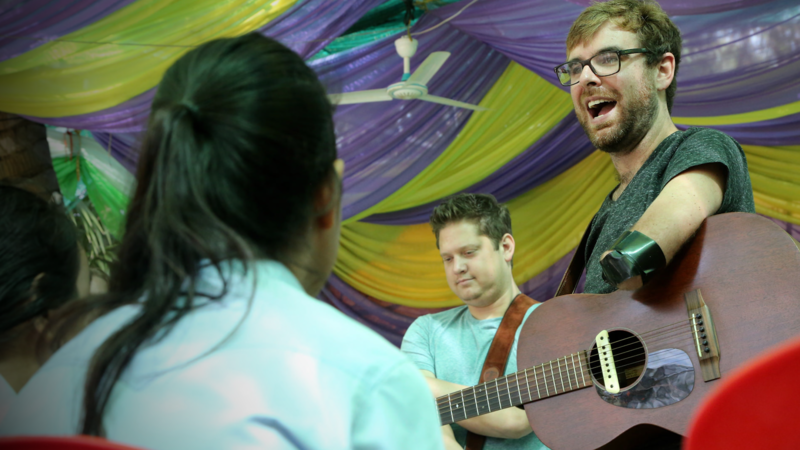 Learn more about the exciting work, and many opportunities for cultural exchange through the exchanges.state.gov website.